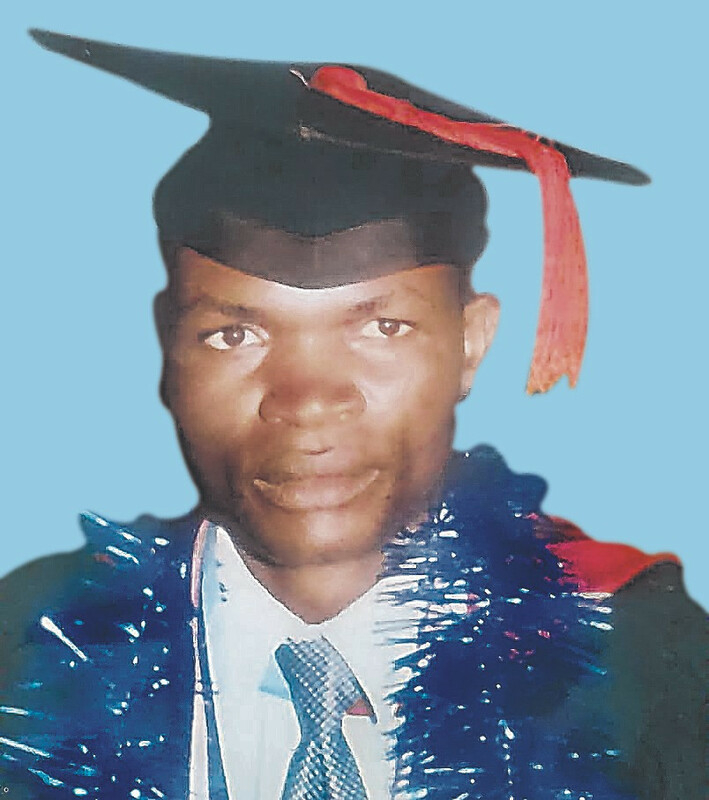 Maseno University regrets to announce the death of Paul Ogweno Okeyo of School of Public Health and Community Development while undergoing treatment at Coptic Hospital in Nairobi. Husband of Sarah Wanjiru Ogweno. Father of Frida Muthoni Ogweno, formerly of Bolo Girls’ Secondary School and Edward Okeyo Ogweno of Citam Schools, Kisumu. Brother of Janet Akoth, Evans Ochieng, Rose Akinyi and Isaac Owiti. Grandson of the late Solomon Ondego Okoth, Grace and Margaret Mena Ondego. Nephew of Edward, James, Joshua, Lukio Odek, Prisca, Silibia, Peter and Pamella. Cousin of Jared Ondego, Pamella Odhiambo, Hesbon Ouma, Tom, Duncan and Phelix Odek, and Mathew Ondiek among others. Son-in-law of the late Mr. Moses Mwangi and Mrs. Jemimah Mwangi of Makuyu, Muranga County. Brother-in-law of Alex, Salome, Florence, Asenath, Rose and Maurice. The cortege leaves Coptic Hospital Mortuary on 19th April 2018 to the family’s residence in Nyalenda, Katuoro, for a brief stopover and finally to Nyakach, Anding’o Opanga Sub-location, Kasaye Village. His body will be laid to rest at his late father’s home on 20th of April 2018, presided over by SDA Church, Kisumu South.